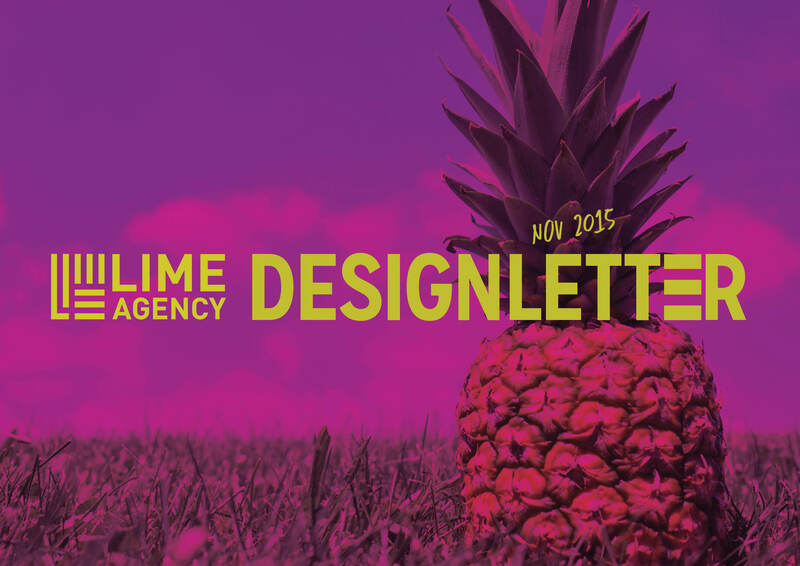 For our first edition of Lime DesignLetter, we were inspired by controversial brand stories. This month, we decided to take you on a journey to discover how a slimming brand dared to use chocolate to tempt its audience into losing weight or how a line of weed-based products came to be creatively promoted while defying strict legal limitations. Curious yet? Click on the image below!